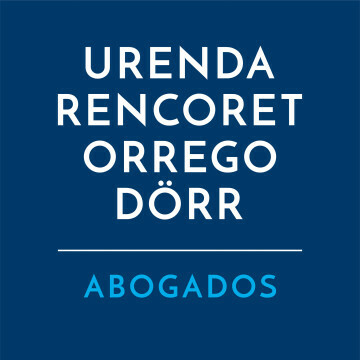 Sebastián Merino von Bernath is a senior associate of the labour and employment group at Urenda, Rencoret, Orrego y Dörr. He has an LLM degree from University College London specialising in litigation and alternative dispute resolution, and he is a member of the Chilean National Registry of Labour Arbitrators. His practice also focuses on general consultancy, labour relationships, litigation, terminations, audits, visas and immigration, internal policies and regulations, remuneration and benefits, pensions, health and work safety, collective bargaining and unions.